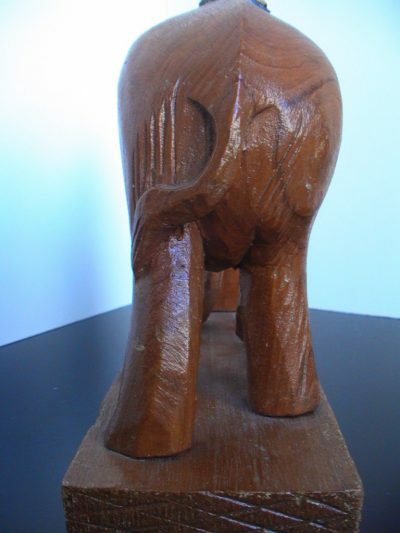 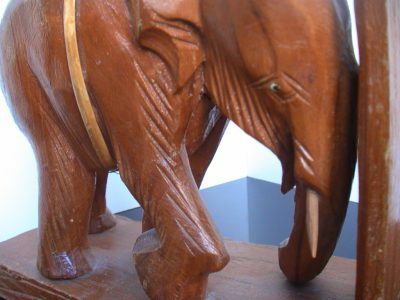 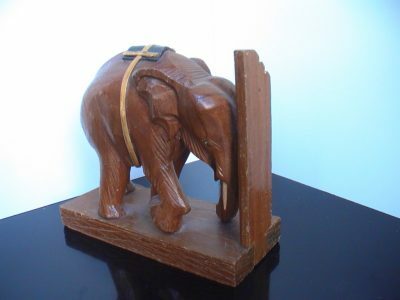 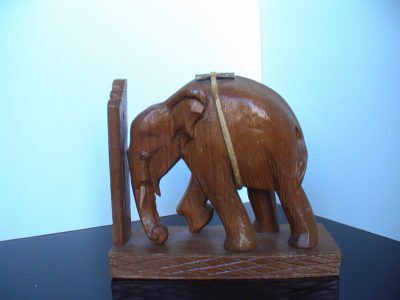 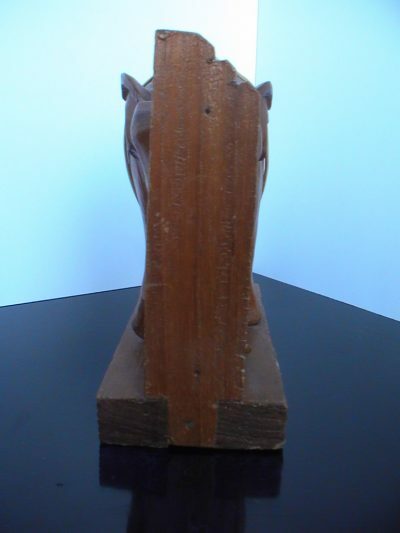 A Beautiful handmade Elephant wooden bookend with saddles. 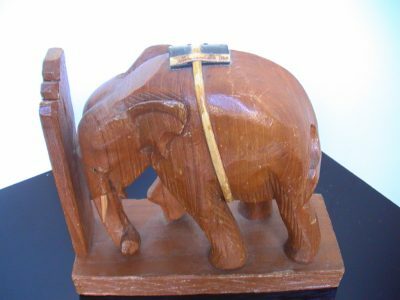 It was probably made in Thailand and brought back as a souvenir. 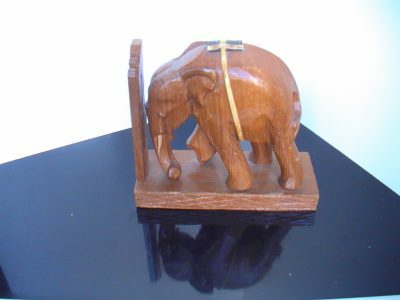 It is made of wood and the saddle is made of bamboo and plastic? 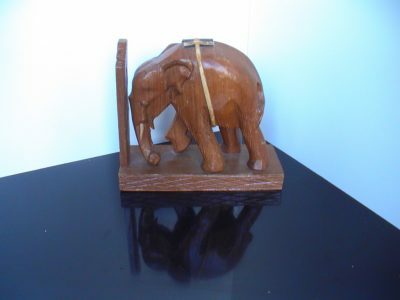 The elephant bookstand is in very nice vintage condition. 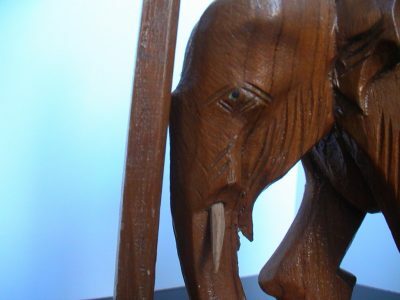 There is nothing broken, tusks are there, its eyes are also there. 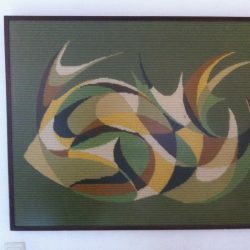 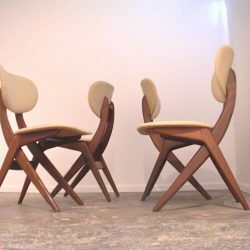 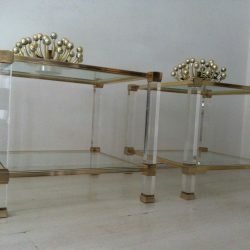 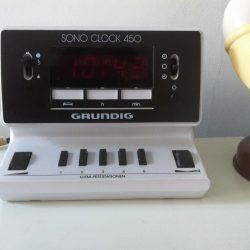 It is such a nice object that will give lots of character to your room.